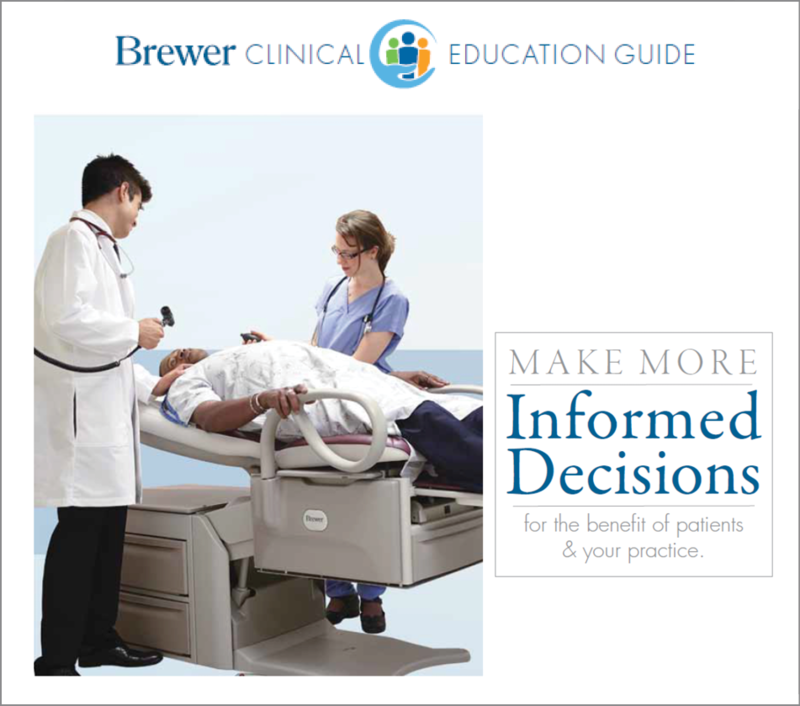 Looking to learn more about the Brewer Access™ High Low Exam Table and how it can advance patient and staff safety? 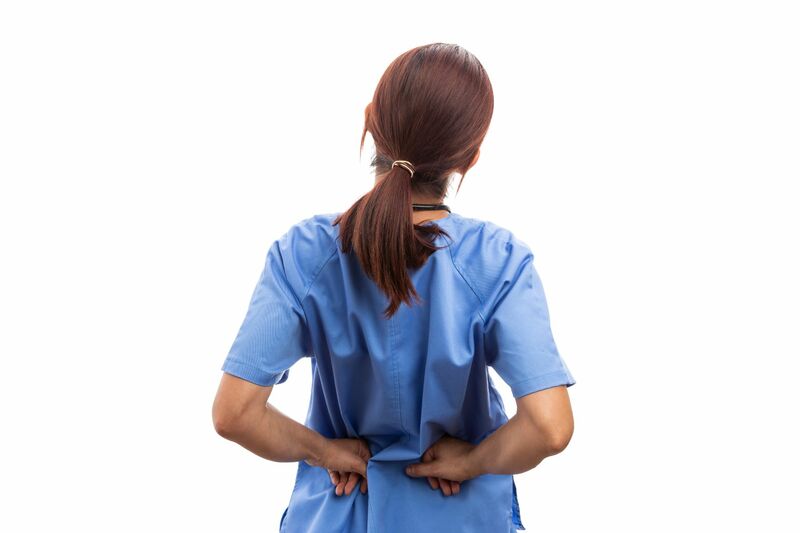 Our one minute video is a quick, easy way to get a virtual demo. 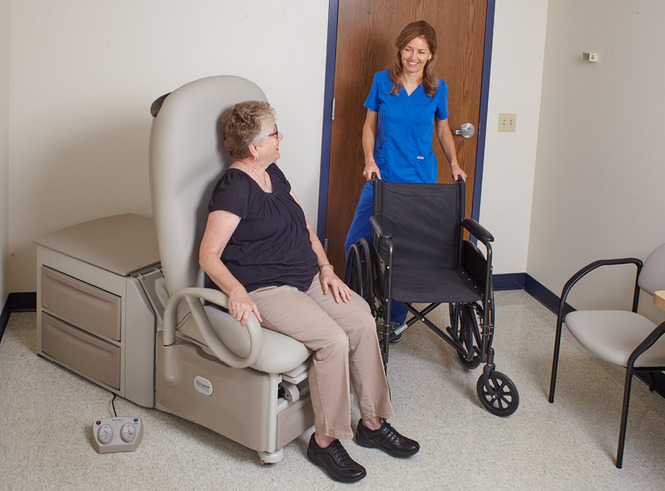 See how the Access™ High-Low tables set the standard for safe patient handling by enabling safe and confident wheelchair transfers. 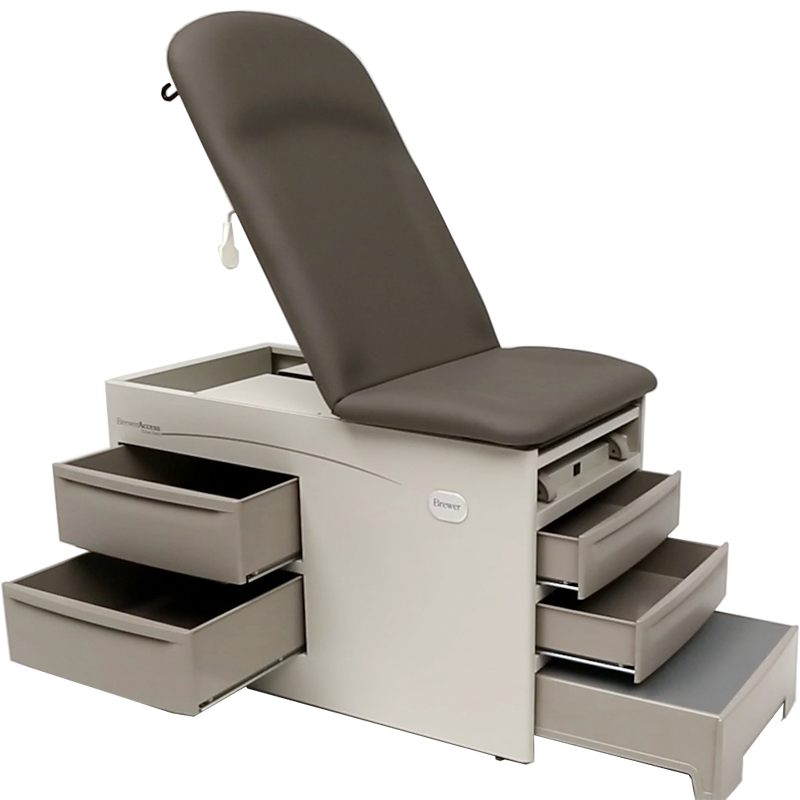 The video also highlights innovations like the SafeGlide™ leg extension and pass-through drawers that make Brewer power tables easy to use and convenient. 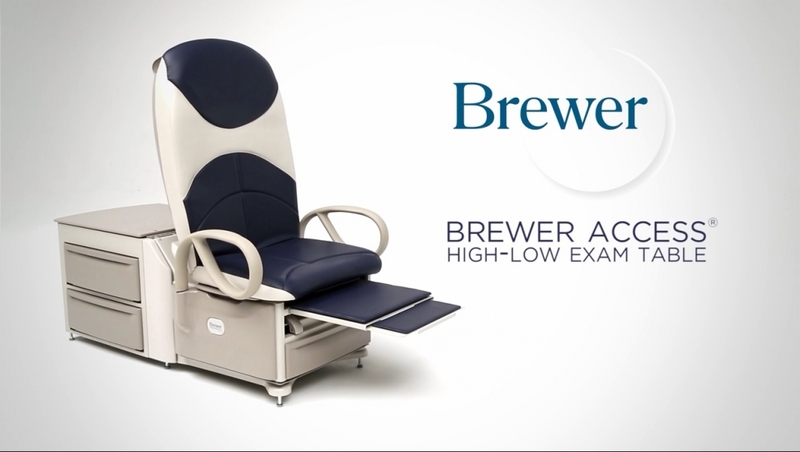 Watch the video now to experience the value of Brewer power exam tables for yourself. 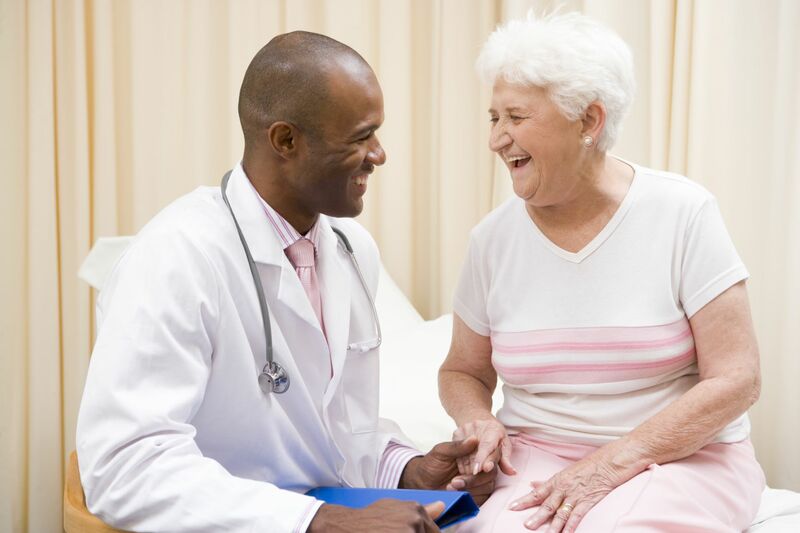 To request a quote or demo, please contact us at 262-293-7121 or via our online form.